3 Ways to Buy and Enjoy Your Own Copy! 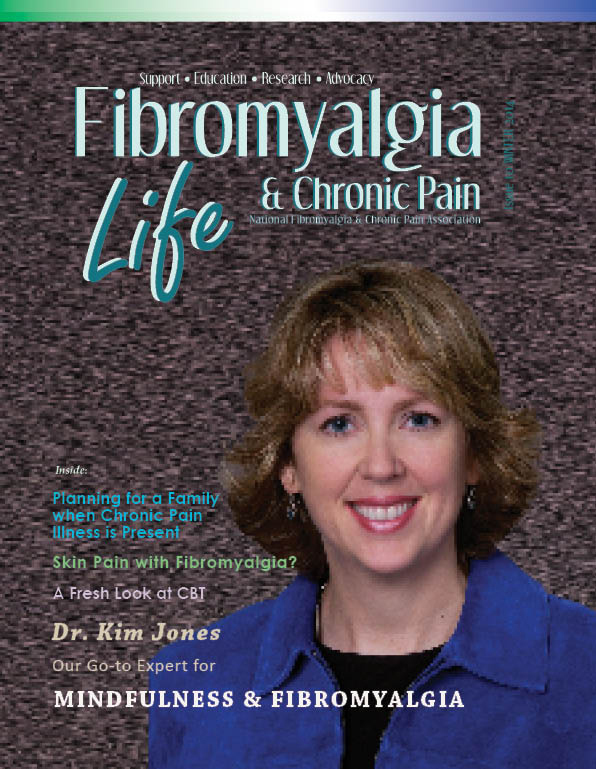 It's easy to get Fibromyalgia & Chronic Pain LIFE magazine free on our website or by purchasing your own copy. Knowing a little about it will help. What is an interactive magazine? 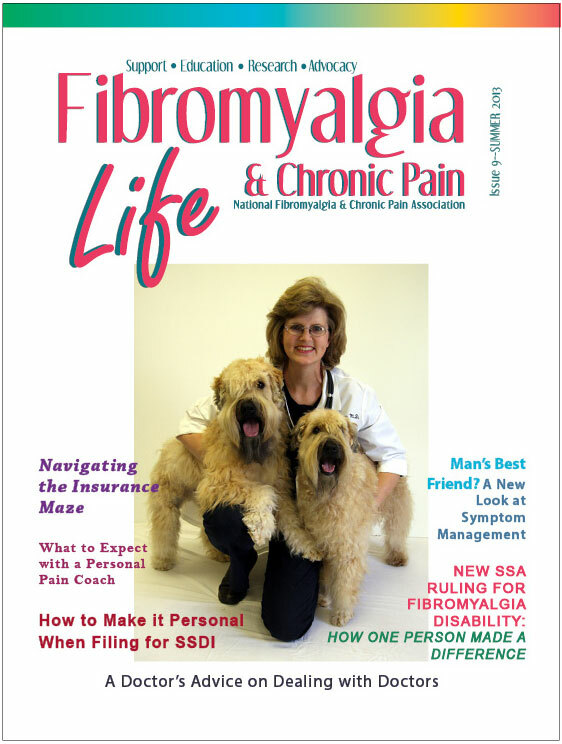 There are now four ways for you to enjoy your own copy of Fibromyalgia & Chronic Pain LIFE magazine. 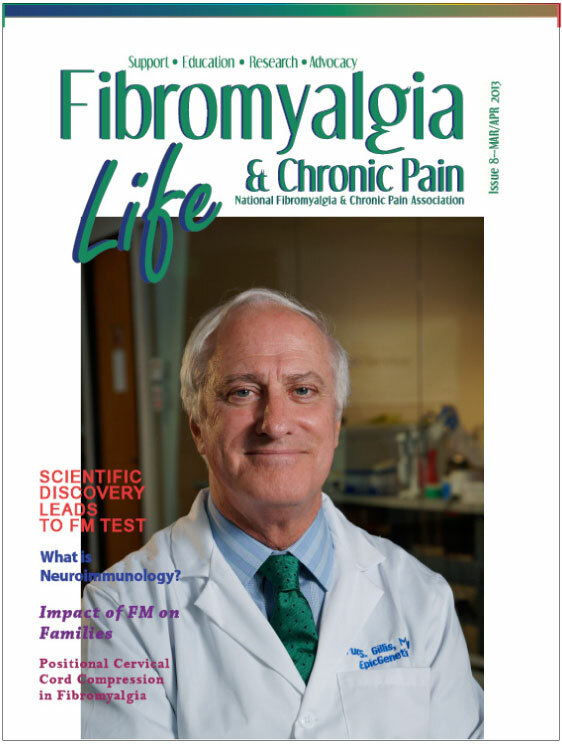 There is much more to learn about the resources and information from the National Fibromyalgia & Chronic Pain Association. 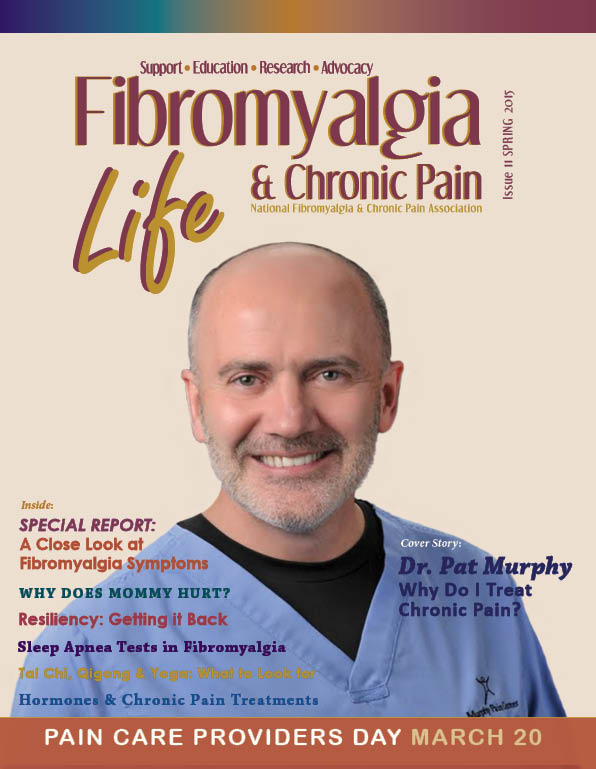 Our website, newsletter, Facebook, Twitter, and other supportive communications are by, for, and about the fibromyalgia and chronic pain community. Please consider a donation today to help us continue our charitable work as a U.S. 501(c)3 nonprofit organization. Register today to receive our free e-newsletter and e-alerts for advocacy issues that you may want to know about. National Fibromyalgia & Chronic Pain Association. "your partner in tackling chronic pain."